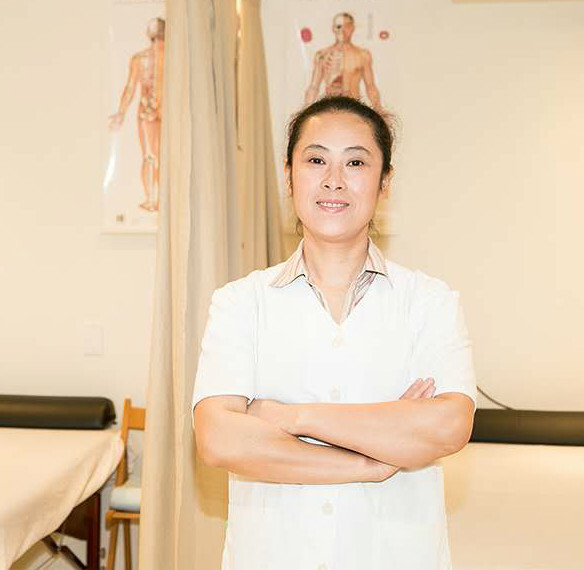 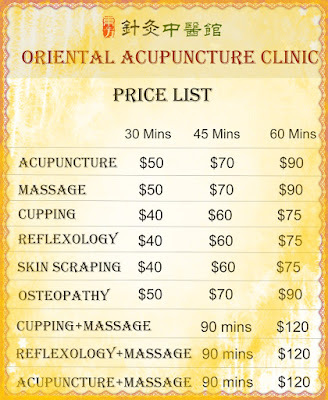 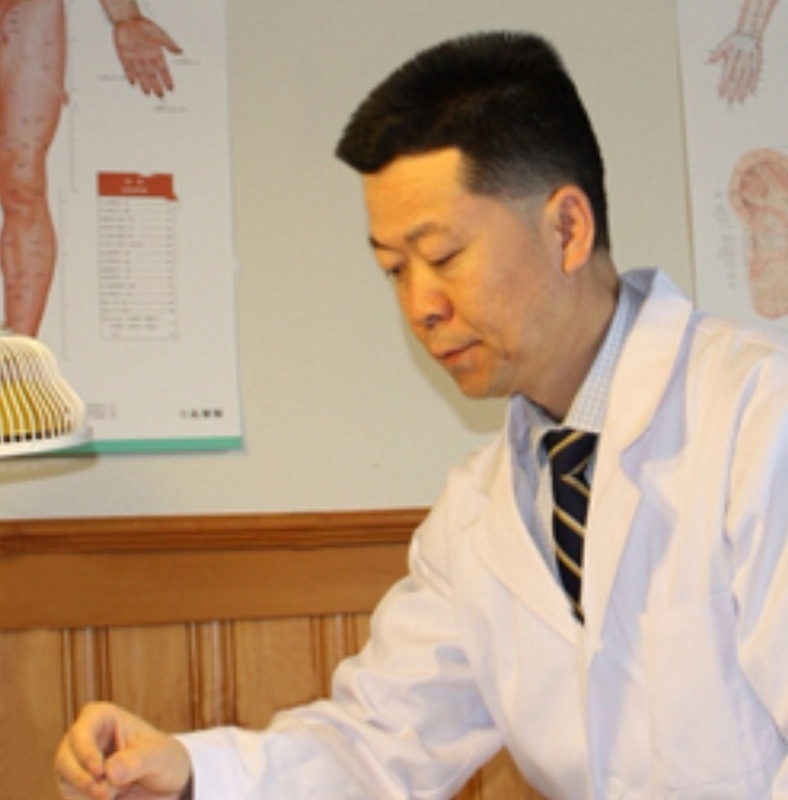 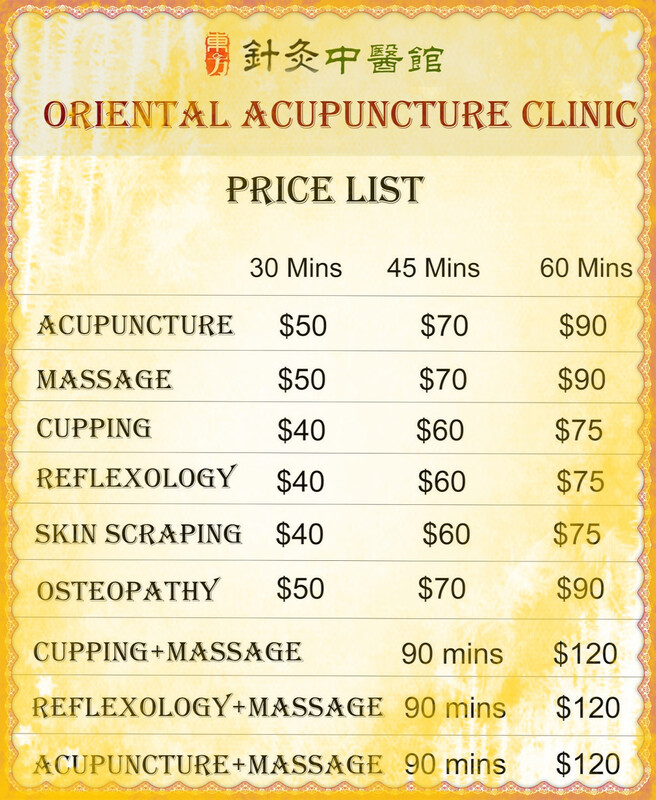 Acupuncture,massage treatments are covered by most insurance or WSIB(for work injuries treatments). 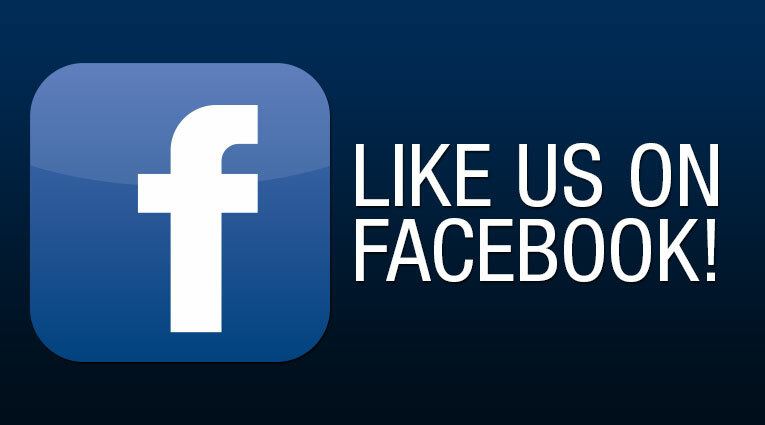 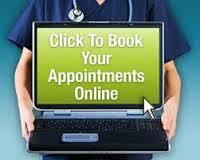 We do direct billing to your insurance companies. 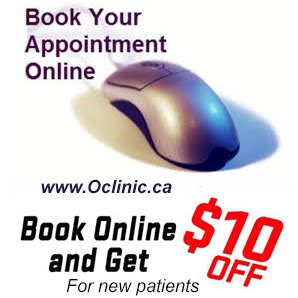 Have more questions about Direct Billing, please check the Direct Billing FAQs, or call us @ 416-800-3978 New patients are welcome!